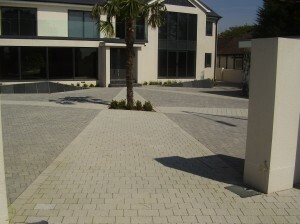 AM Construction prides itself on professional works to a high standard. As a company we are not satisfied with the completed project until you are and as such we have established a client database built up over a number of years. We can assist you with all your requirements from planning to completion, whether it is block paving, a Tarmac drive or a specific design, material or colour.